Have you been to China yet? If not, when you arrive you will stand in awe at the magnificence of the thriving cities. Beijing, where you can visit the iconic Great Wall of China or spend time exploring the palaces, museums, and temples. 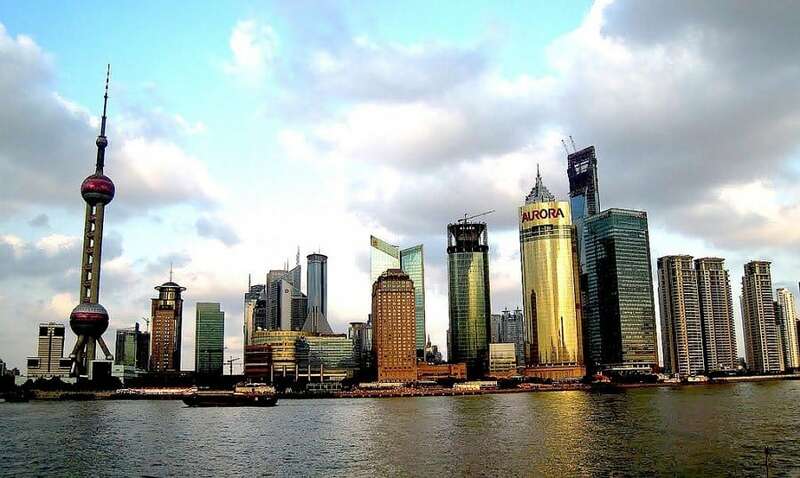 Shanghai, with its striking skyline, especially beautiful in the evenings, art centers, and many parks to enjoy the surroundings. There is something for everyone in this fascinating country! 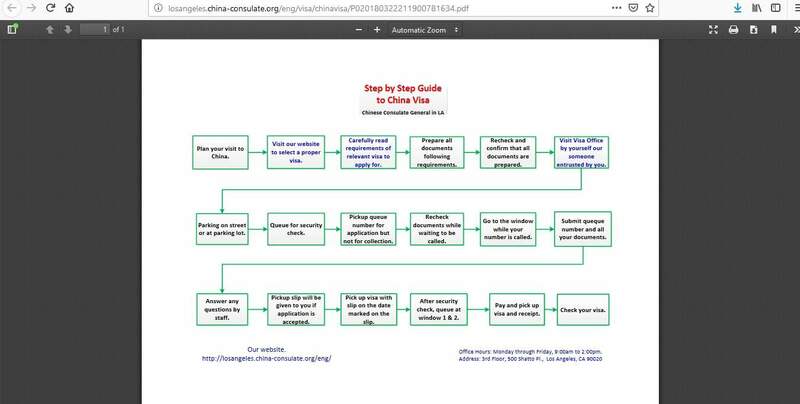 In this article learn more about how to apply for China Visa at the Chinese embassy in Los Angeles, California, China visa appointment booking, Processing time at the China visa application center, China Visa Application Process at the Los Angeles consulate, itinerary or round trip air ticket booking or flight reservation, Chinese visa types, insurance, Hotel reservation or proof of accommodation. 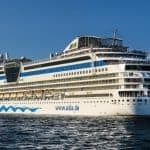 If you are from Azerbaijan, Georgia, Moldova, Russia, or Turkmenistan and are traveling in a tour group, you can enter China for a maximum of 30 days. However, you must be accompanied by a representative of the tour company and the company must be registered in both countries. The US Pacific Islands including Guam, the Northern Mariana Islands, and American Samoa. 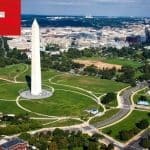 If you live in any other area, check the website of the Chinese Embassy in Washington for other Chinese missions located across the US. Q1 – Family reunification with Chinese citizens or foreigners with Chinese permanent residence for 180 days or more. Issued as single entry. S1 – Dependents under the age of 18 or parents-in-law of someone who is working or studying in China OR to those who intend to go to China for other reasons for 180 days or more. Issued as single entry. 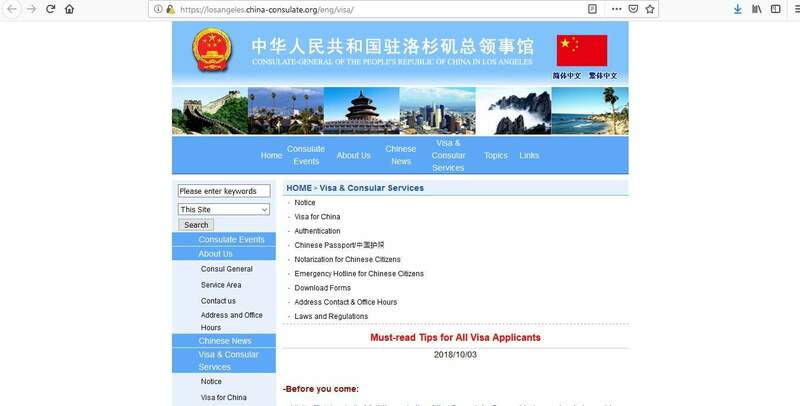 For more information regarding China visas, check the website of the Consulate General of the People’s Republic of China in Los Angeles. 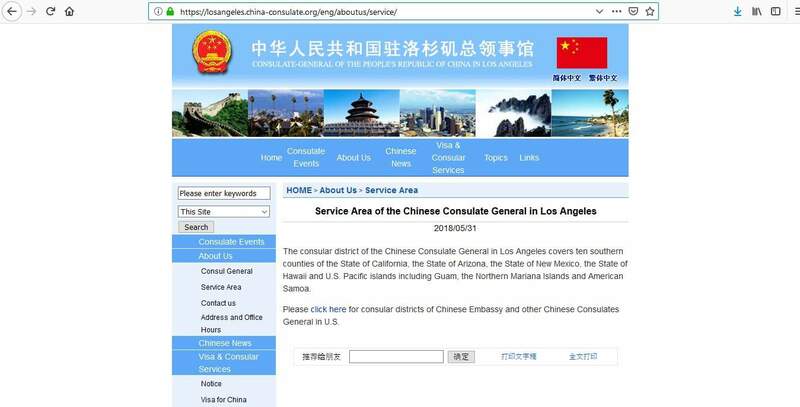 The Chinese Consulate in Los Angeles processes visa applications in 4 working days, so if you submit your application on a Monday, you can pick it up on Thursday. They also offer a rush processing service and your visa can be picked up on the next working day after you submit your application, and an express service for visas to be picked up on the 3rd working day after you submit your application. However, both of these additional services must be approved by the consulate and there is an additional fee which must be paid. Please note, some types of visa applications may take longer to process, but, if this is the case, you will be notified by the consulate when you can collect your passport and visa. You should try to apply at least 1 month prior to your departure date. If you apply too early, your visa may expire before you are planning on traveling. If you apply too late, there may not be enough time for your application to be processed. The first step is to complete your application form. 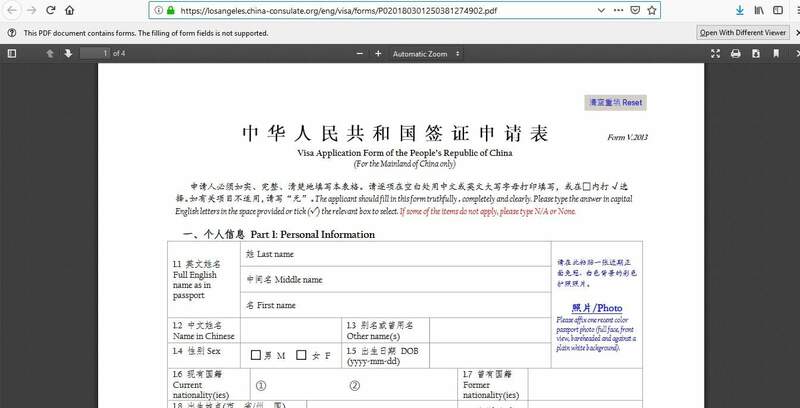 It’s important to note that you cannot submit a handwritten form, so you must download it onto your personal computer and type the information before you print it. The consulate in Los Angeles will ONLY accept applications that have been completed in this way. Step 2 is very important because if you don’t hand over all the required documents with your visa application, the consulate will not accept it and/or it will be rejected. Therefore, it’s wise to spend time looking at what is required for your type of visa. In addition, your documents should be originals, but you must also provide photocopies of everything. If you don’t, your application won’t be accepted, so don’t forget to do this. 12) Proof of family relationships and passport of inviter – birth/marriage certificate etc. 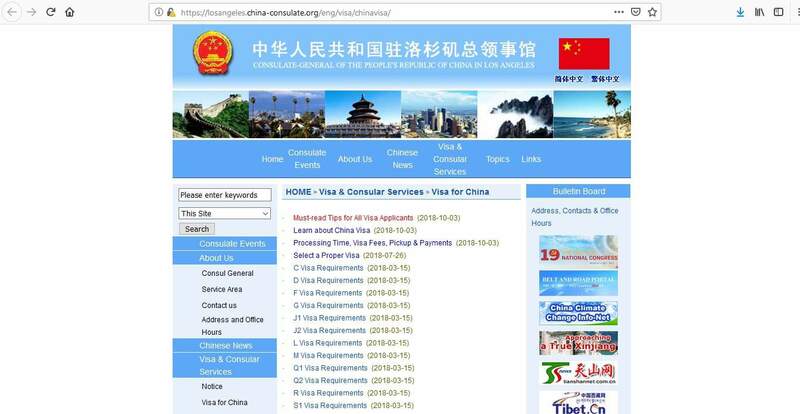 There is no need to make an appointment when you submit your China visa application. 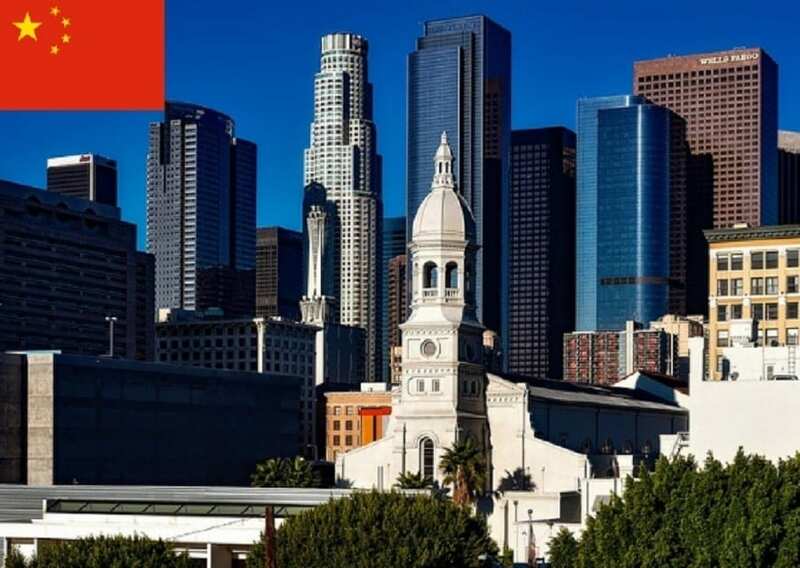 All you need to do is to go to the consulate in Los Angeles and hand over your documents during their business hours. They are open, Monday to Friday from 9.00 am until 2.00 pm. This particular consulate does not accept mailed, faxed, or online applications, so you must submit your application in person. You can arrange for someone to submit your file on your behalf, but if the consulate requires you to attend an interview, you must appear for that in person. On the day you go to hand over your application, don’t forget anything. 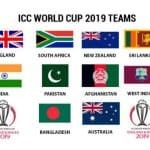 All the required documents should be handed over, otherwise, the consulate will not accept your application and/or it could lead to it being rejected. Is this your first time in China? What do you plan to do there? 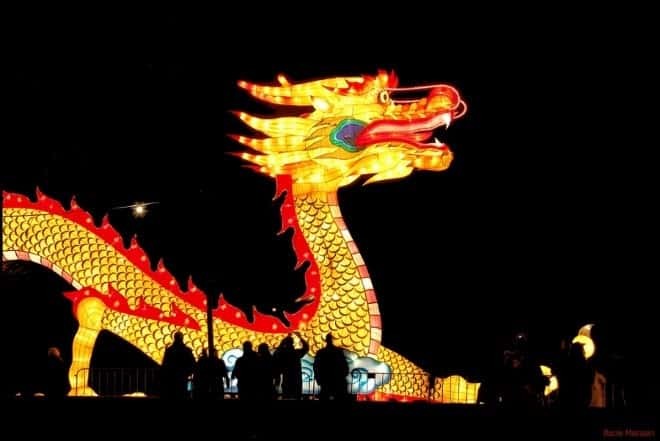 Do you have any family or friends in China? What do you plan to do when you return home? If you get asked any questions like this, simply answer them politely and to the point. 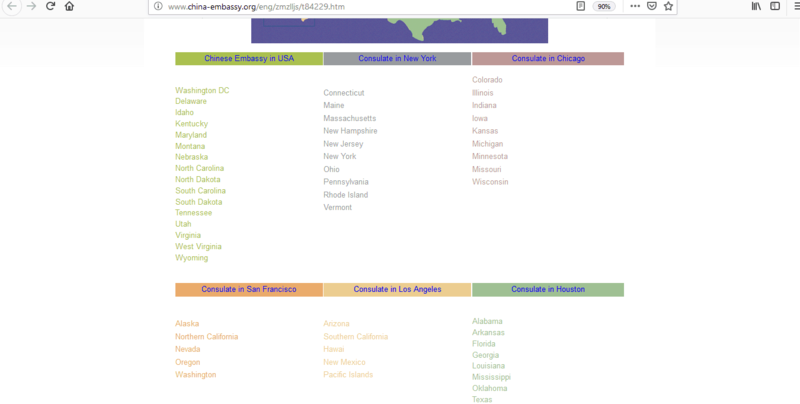 The consulate is only trying to find out all the information for them to make the right decision about your application. The fee is paid when you go to collect your visa once it has been processed. 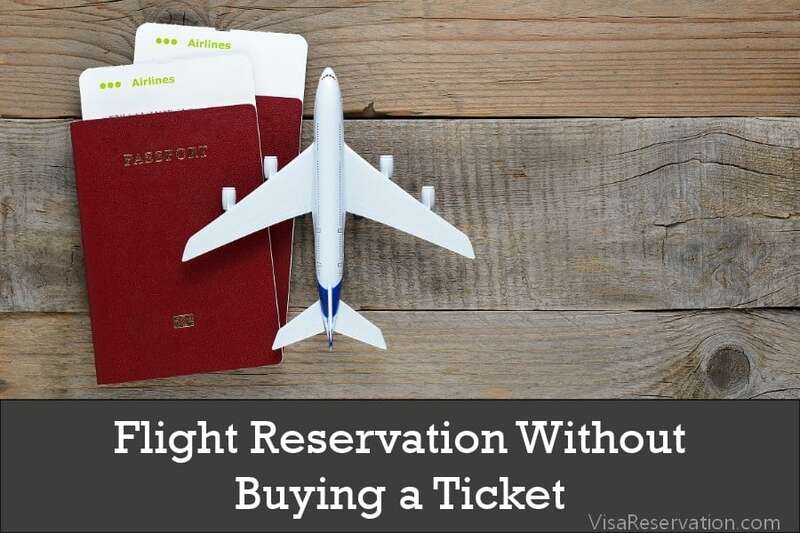 This fee is not refunded, even if your application gets refused or you do not use the visa. Plus, fees paid for express and rush services are not refunded, even if you do not pick up on the date you have been notified of. You can usually collect your visa on the 4th day if you have opted for the regular service. The consulate in Los Angeles does not offer a “return by mail” service, so you must go back to their office to collect your passport. You must pay the fee before you can pick your visa up. If you pay the fee late or refuse, your application will be canceled. When you submit your file, you will be given a pick-up form which will specify the date on which you can go and collect your visa. You should make every effort to collect your visa on the date given. If you can’t do this, you may collect within 1 week. If you fail to do this, your passport will be handed over to the US Immigration Department and your visa will be canceled. When you complete your application form, you must provide all the information. For example, if you check your employment status as self-employed, you must also fill out the next section with the relevant details. The paperwork you provide must match the purpose of your visit. For example, if you are being invited, you must include an invitation letter. 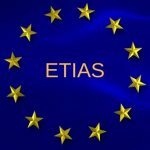 Visas are issued as single, double, or multiple entry, and it’s different for each type of visa, so you must check before you apply. When you provide information about your hotel, you must include the name AND address of where you are staying. Please note, it may be difficult to contact the consulate by phone or email during busy periods, so it’s best to try and find answers for inquiries on the consulate’s website first. 1) Is there a good time to arrive at the consulate to avoid queues? 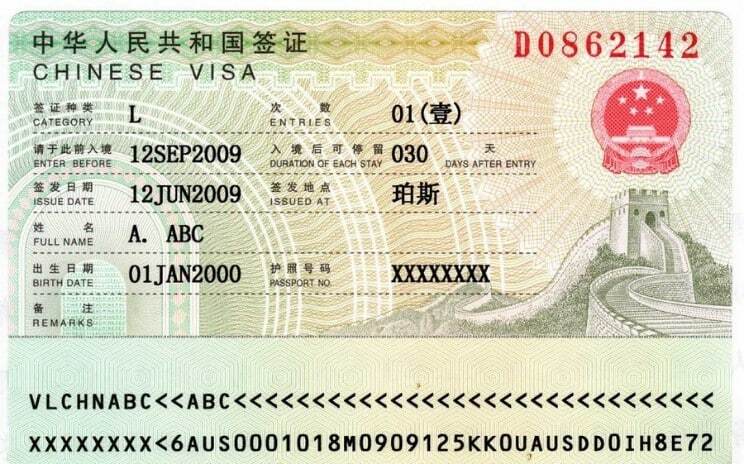 2) I have a visa for China, but my plans have changed. Can I use the same visa? 3) I have a new passport, but my valid visa is in my old one. Can I use both passports to enter China? 4) Should I make an appointment to submit my visa application? 5) How can I pay for the fee? 6) I lost my pick-up form. What shall I do? 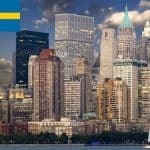 7) How do I pick-up my visa? 8) What does “Enter before” mean? 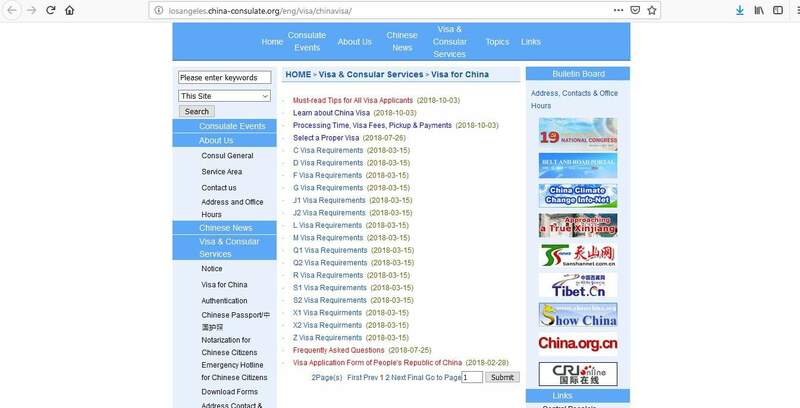 Once you have your visa in your hand, the next step is to enjoy the countdown to your fabulous trip to China!